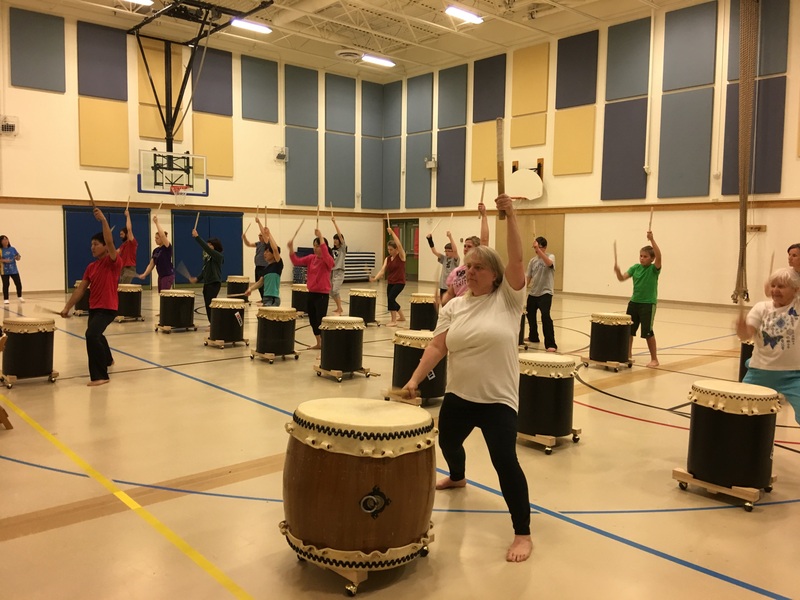 The new beginning taiko class has begun!! Wow what a group this year! We have already learned our first song and the energy is amazing! It's not to late to come and join us.